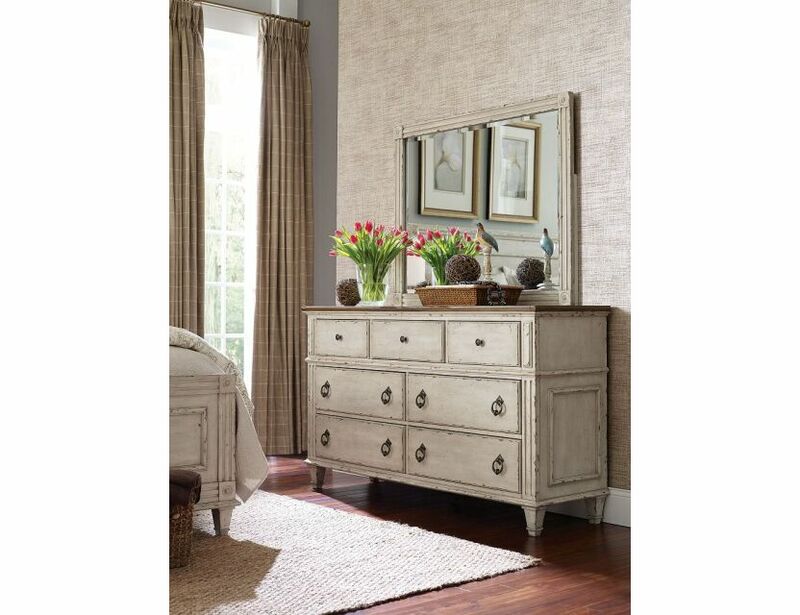 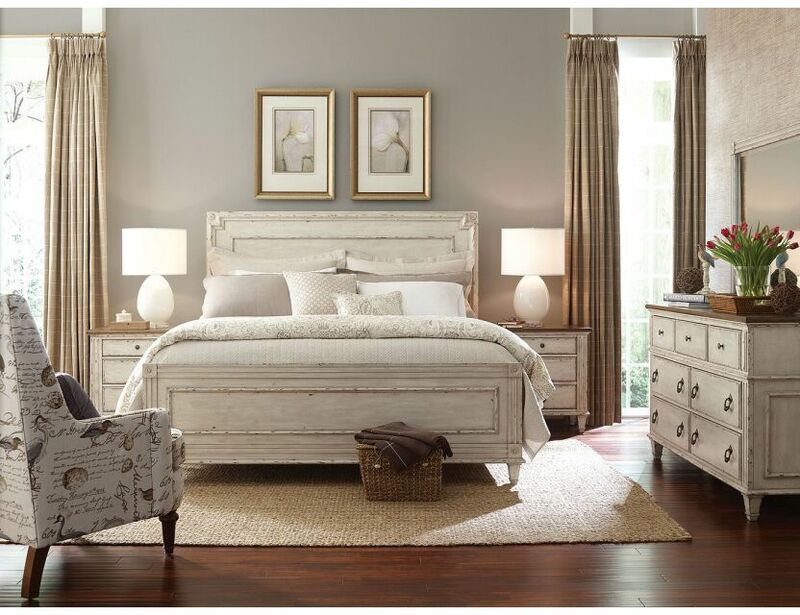 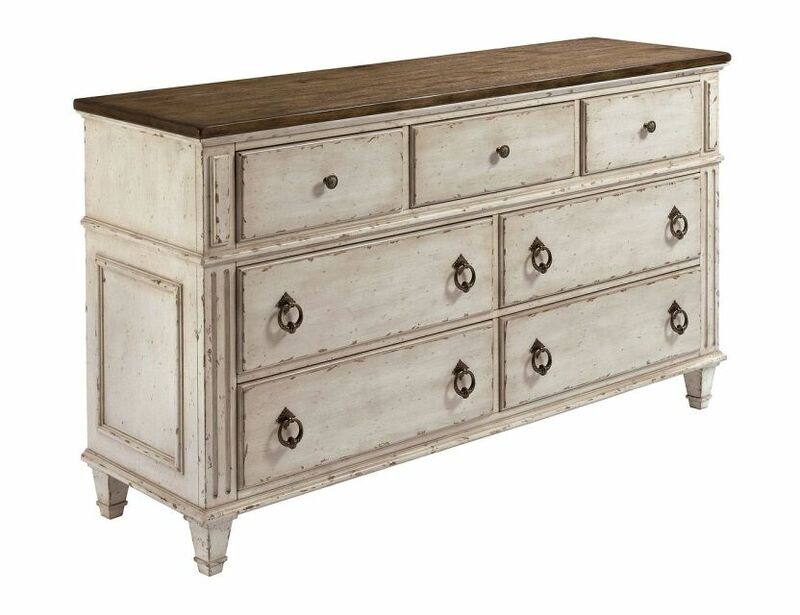 The Southbury Drawer Dresser is a simple but capable storage piece. 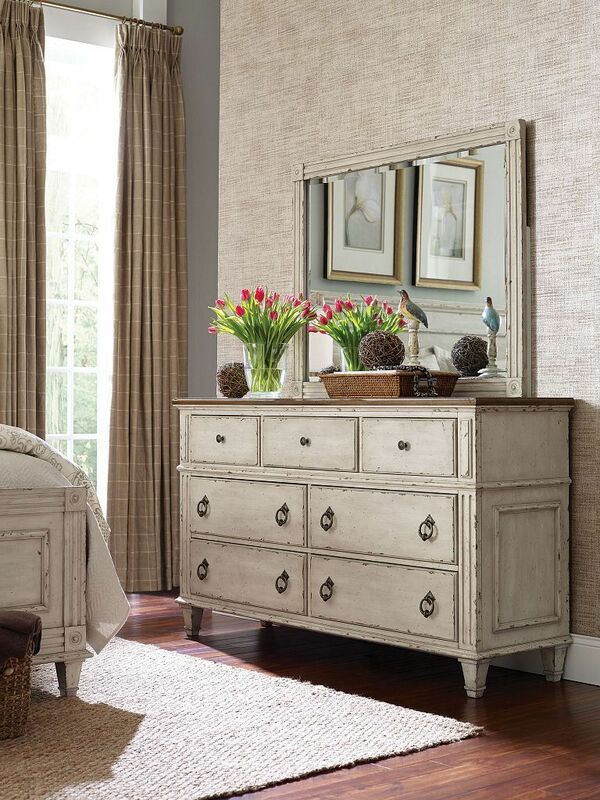 It features three medium storage drawers across the top with four larger drawers below. 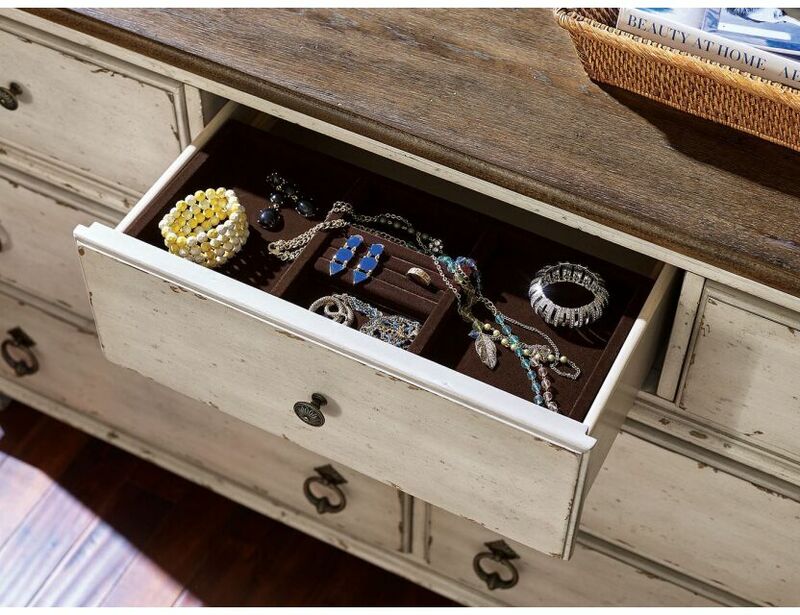 The top center drawer also includes a lined jewelry tray, while the two bottom drawers are cedar-lined.